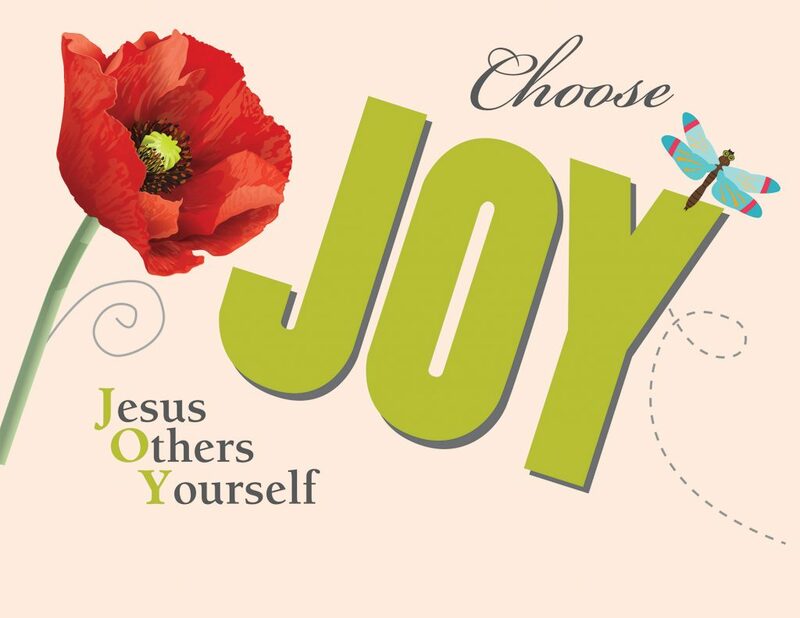 Join us for music, food, and fellowship at the 6th annual Women’s JOY Event. The keynote speaker will be Reverend Cecelia D. Armstrong from St. James Presbyterian Church. Childcare will be provided, and breakfast and lunch will be served to all attendees. at James Island Presbyterian Church.